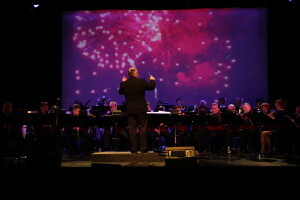 The Codiac Concert Band performs approximately 15 to 20 concerts a year. These concerts include two performances (Christmas and June) at the Riverview Arts Centre. 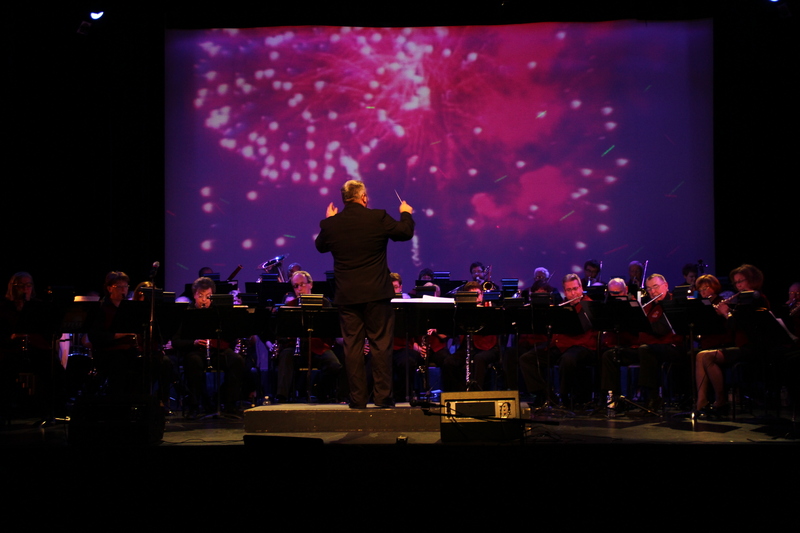 In addition, we perform a special concert for Riverview Veterans on Remembrance Day, various concerts at retirement homes or homes for the elderly, and a number of summer outdoor concerts in Moncton, Riverview and Shediac. Our busiest times for concerts are November/December and June to Mid-August. See our list of upcoming concerts.